This is the service that is going to be why you call Augusta Lawn Care and Maintenance and why you will tell your friends about us. 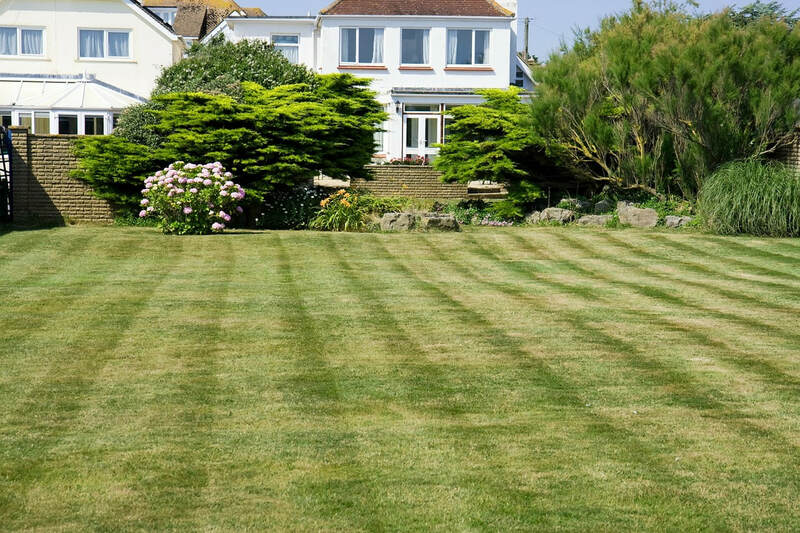 With our Regular Lawn Maintenance Program* we will mow your lawn with the professional experience that comes from years of putting into practice the best techniques and the best service a company can provide. Mowing your own lot does give a home owner a sense of pride, but on those hot, Georgia summer days, wouldn’t it be nice to be inside enjoying your family while we work hard for you? Of course it would! ​ So leave that old push mower in the garage, and give those calves of yours a break, and let your professionals do all the hard work for you. Every time we come out to your property, we will alternate the direction we cut. We know how easy it is to get an established way of doing something stuck in your head, but alternating the direction that a lawn gets cut is a crucial practice. This will not only keep those unsightly tire tracks out of your turf, and make sure your grass is all growing in the same direction, but it is one more piece of the puzzle that is making sure your lawn looks its best. This is just one of many reasons why our Regular Lawn Maintenance program is so effective. ​​Did you know that every grass type likes to be at a certain height? Well, we do and we’ll be sure that yours stays at the right height to promote green color and a healthy sheath. While Columbia County is mainly sodded with Bermuda grass, don't worry if you have something different. Every lot is different and might require a different variety of turf. Whether its Zoysia, Centipede, Bermuda, St. Augustine, or even Bahia, Augusta Lawn Care and Maintenance will cut it at the healthiest height every time. Different types of fungus love to prey on grass that has been cut with dull blades. While there are many factors that lead to fungus (being over-watered, or being watered at night when the temperature is cool) a primary cause is from dull mower blades. When a grass blade is cut with dull blades, instead of shearing the blade evenly, it actually shreds the blade apart. This exposes the innards of the sheath (yes, they do have insides too) to the elements, moisture and insects. We always uses sharp blades to help prevent these issues. We will also bag the grass clippings if you like you to. 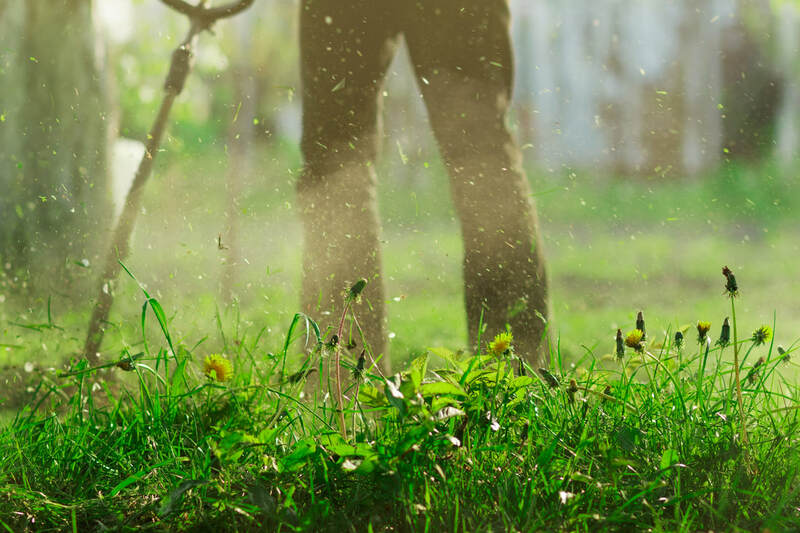 We have a mulching blades that will cut your grass, and then pulverize those clippings to a small enough size where it will then fall to the soil and actually act as fertilizer. This is an optional service though, so if you want us to always bag those clippings then your wish is our command. Your home is one of the few places in the world that you can call your own. 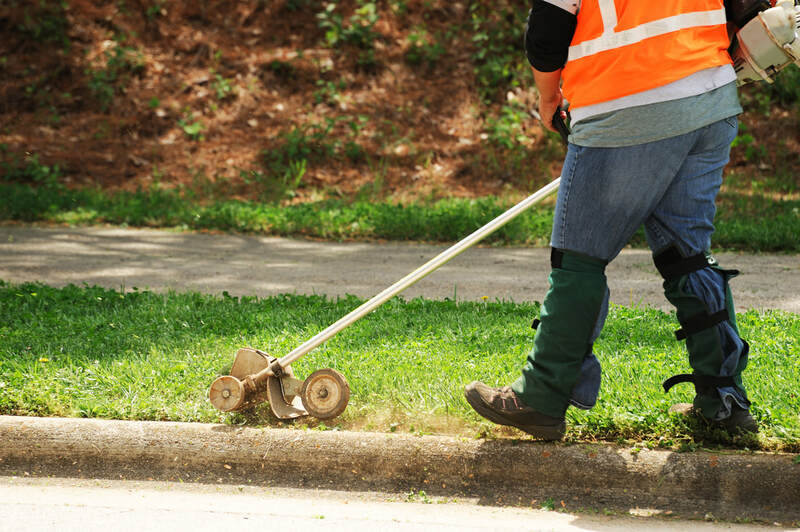 We want to respect that space and take care of it while we are working on your yard. That means that we will clean up after ourselves and remove any stray clippings, leaves or debris that our top of the line mowers might not have grabbed. We know your home is special and it’s our desire to make it that much more special. While making sure that your shrubs and trees are pruned, your flower beds are stocked with 100% natural mulch, and making sure that your lawn is looking great in every season, you should start with the basics; great service and exceptional results. 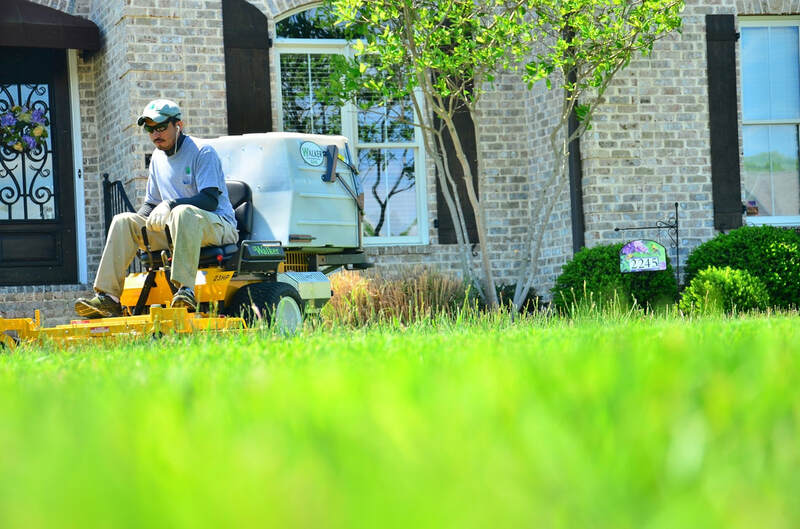 Give Augusta Lawn Care and Maintenance a call today and give your lawn (and yourself) the attention it deserves!